A landing page is a web page designed to convert visitors into leads. 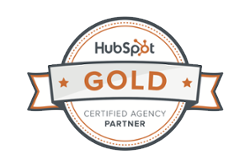 Ultimately, it lets your visitor know exactly what to do next after landing on your site. With the help of a landing page, you can gather information about your website visitors, then use that information to build and grow relationships with your leads. A landing page is a fundamental part of a successful inbound marketing strategy. So, how do you create a landing page? Let’s take a look. But, just don’t write any headline. It needs to be attention-grabbing and clearly explain what your offer is. Your visitor needs to know what your offer is just by reading your headline. Explain what your offer is. Then, let your visitors know how they can benefit from it. Make it brief so your visitor doesn’t have to scroll down the page. 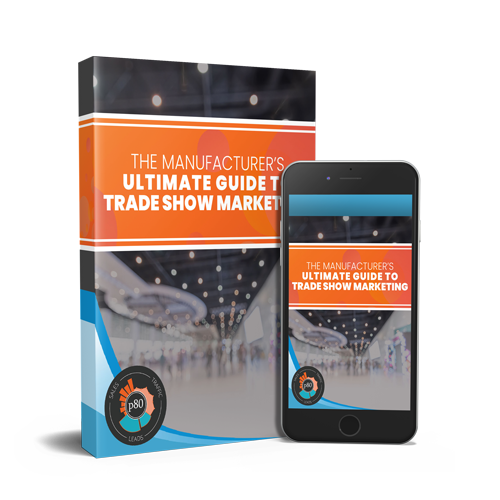 Visitors typically know if they want an offer in a few seconds. Numbering, bolding and bullets make pages easier to read. A visual helps your visitors understand your offer more quickly than text. In fact, 40% of people respond better to visual information. 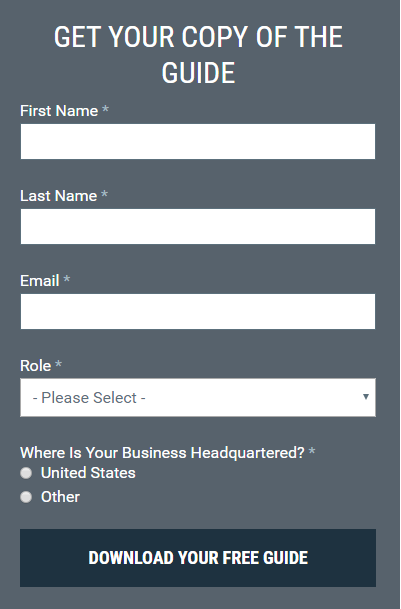 Having a form on your landing page is an opportunity to have a visitor convert into a lead. Your call-to-action brought them to your landing page. Now, it’s time to collect their information. Make sure to only ask for the information that you need. 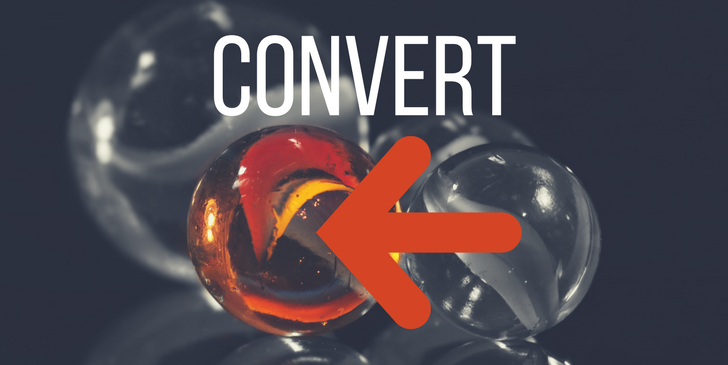 Asking for too much information or the wrong information can result in a visitor leaving your page and a missed conversion for you. The primary goal of your landing page is to generate leads, so get rid of the distractions. Warren Buffett’s “2 List” Strategy can help you figure out your priorities. And add social sharing buttons so your offer is shared. 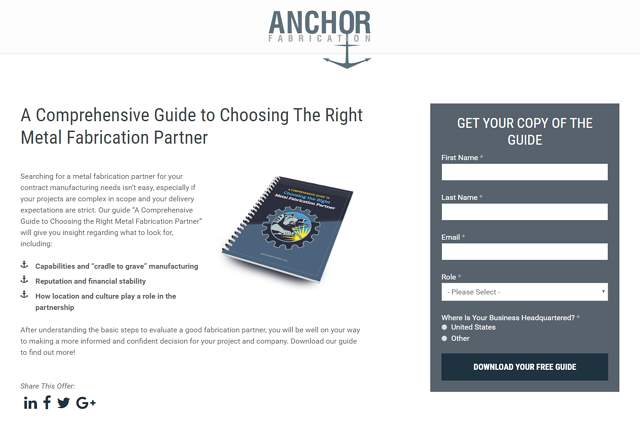 Anchor Fabrication brings you to this landing page after clicking on a call-to-action in their blog. This is a great landing page. Descriptive headline. Their headline, “A Comprehensive Guide to Choosing the Right Metal Fabrication Partner” is clear, concise, and tells you exactly what the offer is. Overview of benefits. The offer is clearly highlighted in their description. Bullets and bolding are used to make the text easier to read. Short form. Little information is asked in their form. Anchor Fabrication is only asking for specifically what they need. Tight focus. Finally, Anchor Fabrication deleted all the distractions from the landing page. The main nav is gone (but you can still “escape” by clicking on the logo). The only possible distractions are the social sharing buttons in the bottom left. Use a thank you page to offer more information.